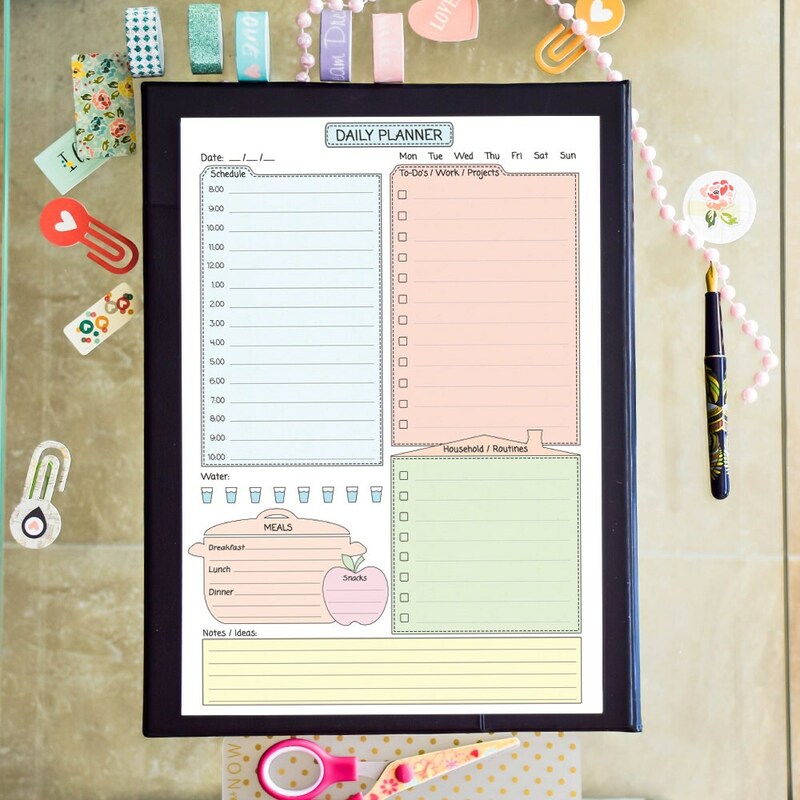 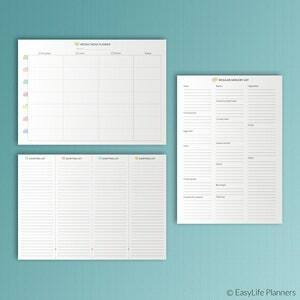 DAILY PLANNER Pastel is a printable blank which will help you to stay organized. 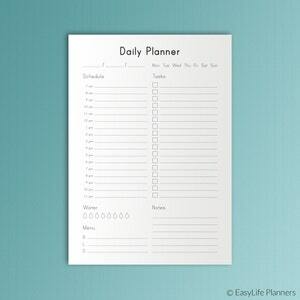 Just print it and write down the tasks you need to do today. 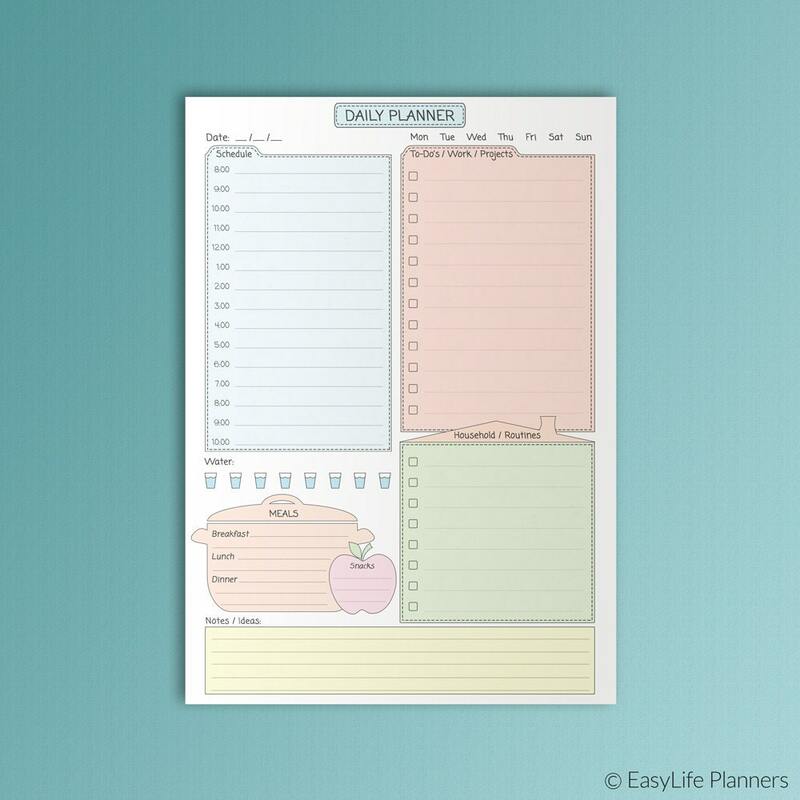 This blue planner will save your printer ink. 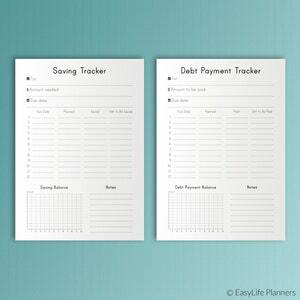 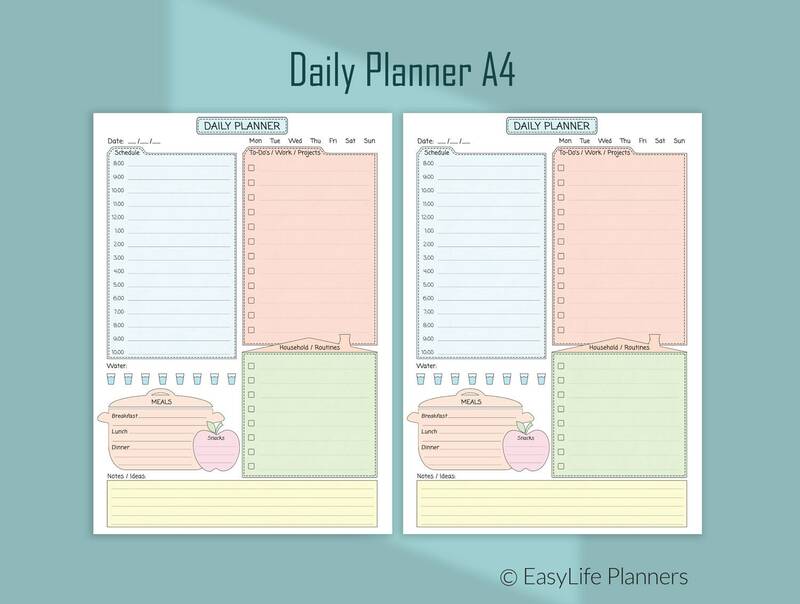 Keep in mind that Daily Planner A4 blanks are for personal use only. 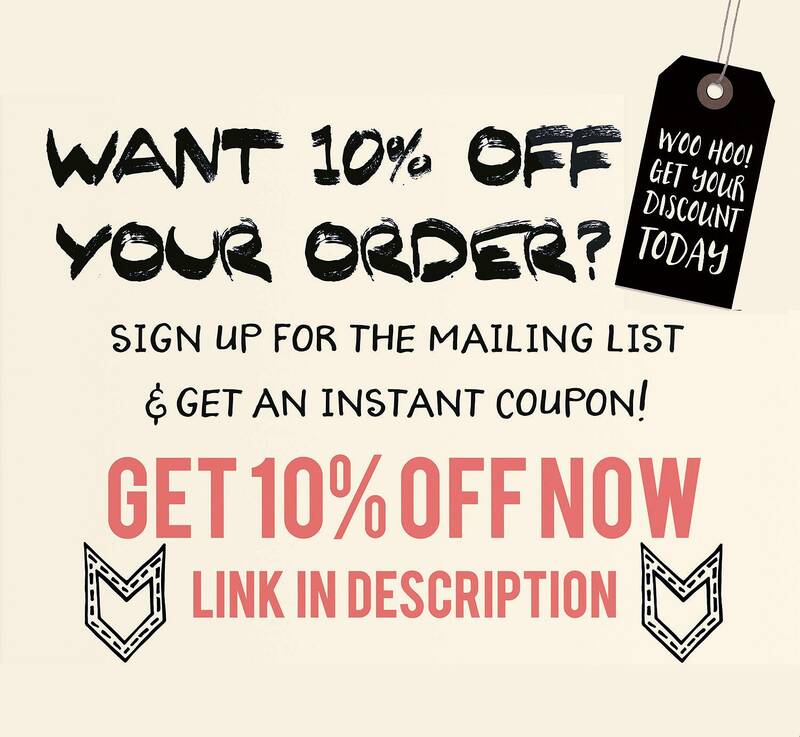 You are not allowed to edit and resell these files. 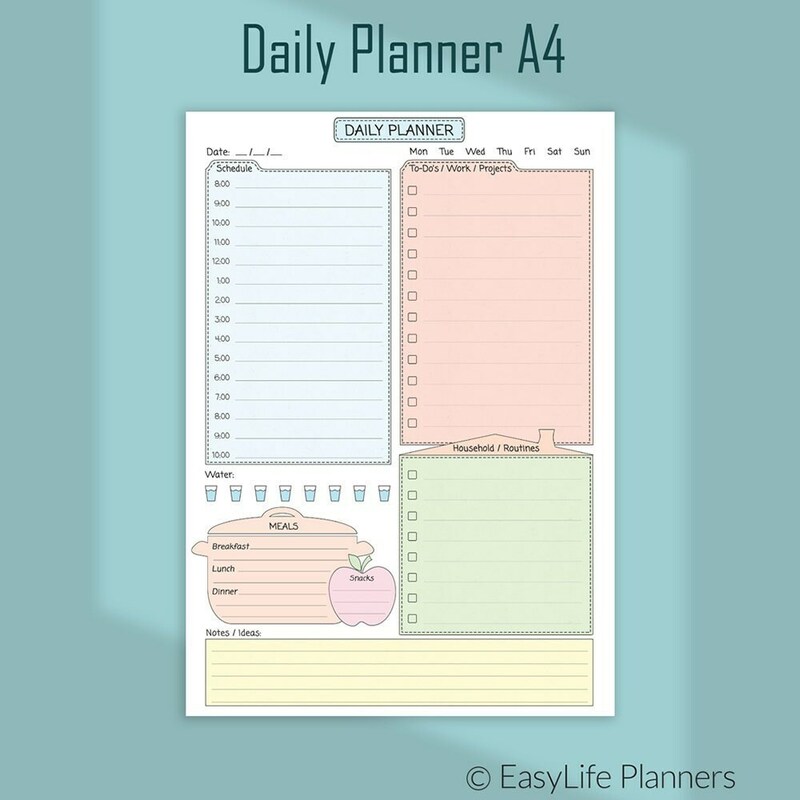 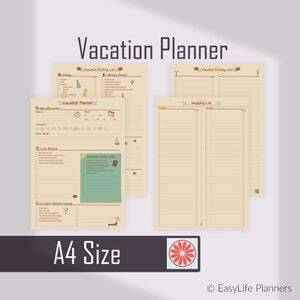 The Daily Planner A4 will be provided in PDF format and is NOT editable.